HAVE YOU SEEN 218 CROOKED CREEK LANE??? It''s FOR SALE! 218 Crooked Creek Lane has 4 Bedrooms (2 are Master Suites! ), 4 Baths (Yes..."4"), open concept Great Room with fireplace (plus a Bonus Room upstairs), spacious Kitchen and a Formal Dining Room. There is TONS of storage, 3 car garage and a fenced backyard. Located in the popular Wynbrooke Subdivision off of Saundersville Rd, 218 Crooked Creek is offered at $415,900, 3055 SF, MLS#1996312. 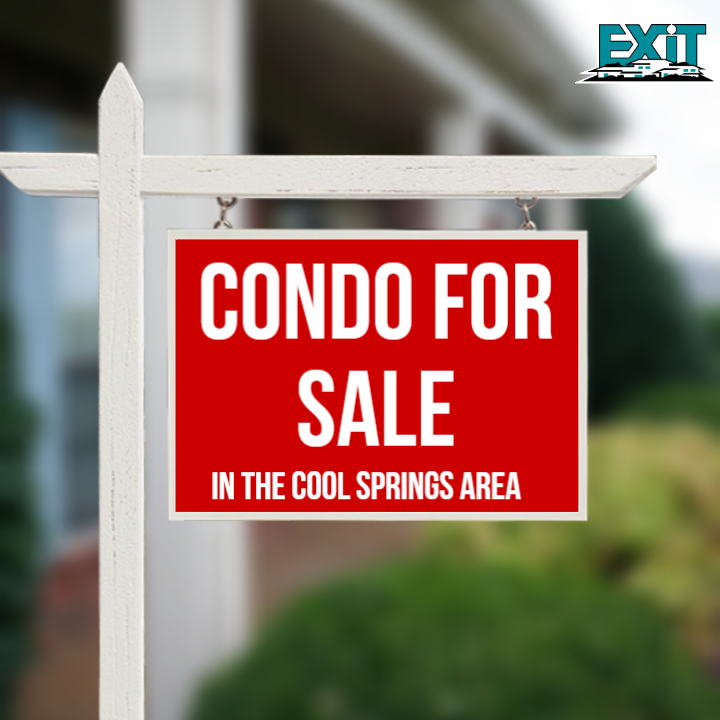 Connect with Brenda Neely, EXIT Real Estate Solutions, at 615-417-2836 for additional information or to schedule a showing. Take at quick look at this fabulous home...218 Crooked Creek Lane in Hendersonville has 4 Bedrooms (2 are Master Suites), 4 Baths, open floor plan, soaring ceilings, TONS of storage, 3 car garage. It's a must see!! MLS#1996312. $415,900, 3055SF. 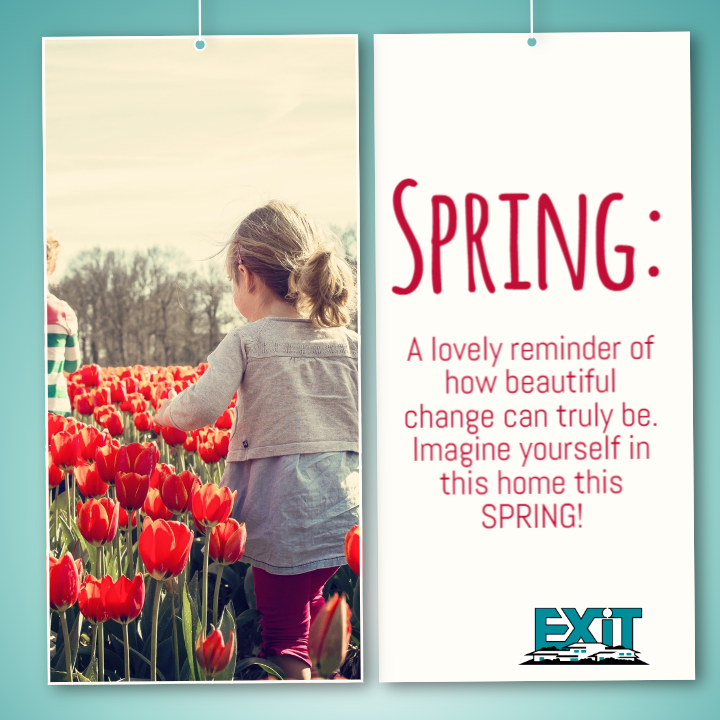 Call Brenda Neely, with EXIT Real Estate Solutions, at 615-417-2836 for more information. 3 Beds, 2 Full Baths, 1 Half Bath, 2161 SqFt $296,900. 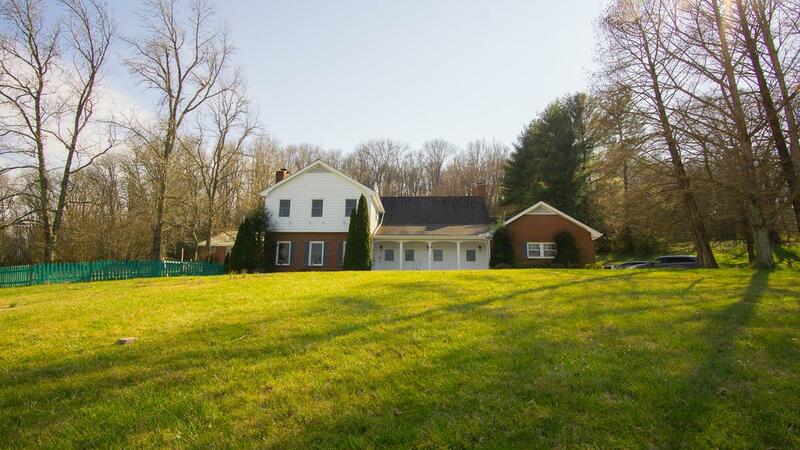 Beautiful all brick home in Saundersville Station. Open floor plan with hardwood floors. All SS appliances less than 2 years old in the kitchen remain.Plenty of storage. Less than 2 year old privacy fence. Walking trail nearby. 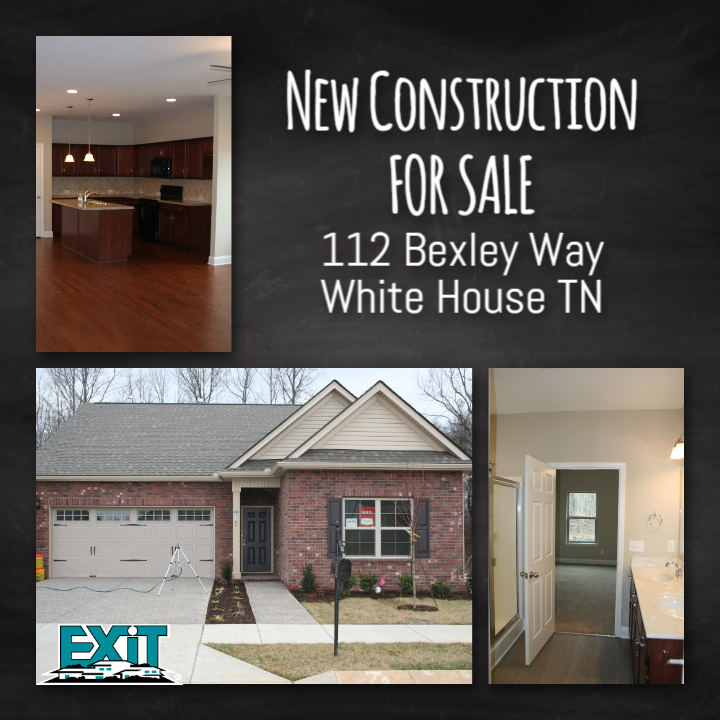 Contact me today about this beautiful home in Hendersonville, TN.